The Chamberthon will provide a creative environment where UAE and African startups can collaborate and develop new innovative ideas that will be used to structure the GBF Mentorship Programme, a holistic three-month programme fostering cross-border cooperation between startup communities that will pair startups with mentors who can provide them with valuable expertise, support and guidance. The new mentorship programme is an extension of Dubai Chamber’s Global Business Forum on Africa platform. 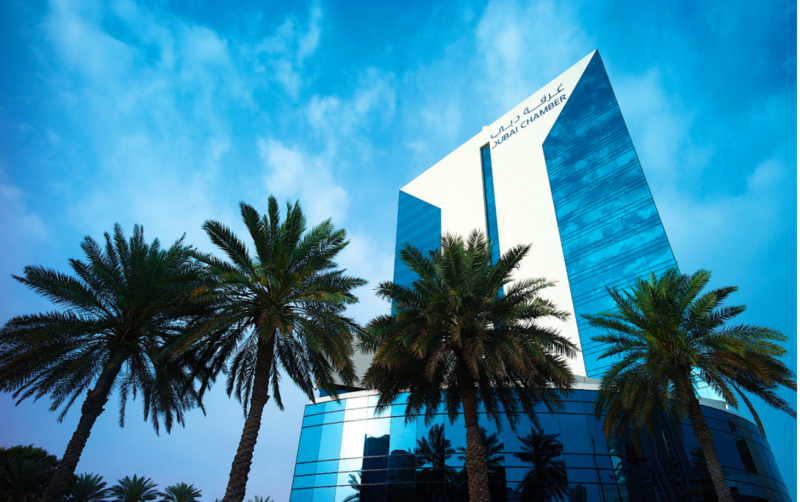 A total of 10 startups from the UAE and Africa will be selected to participate in the programme which will provide many benefits beyond mentorship, including access to networking and Dubai Startup Hub services and support, as well as speaking and exhibiting opportunities at the Global Business Forum on Africa in Dubai, taking place in November 2019. The Africa Tech Summit, supported by Rwanda’s Ministry of ICT, will provide unparalleled insight, networking and business opportunities for African and international tech leaders and investors who want to do business in Africa. The three-day Summit will connect over 400 digital leaders, finance institutions, investors, regulators, startups, media and leading tech ventures from across Africa and the world.